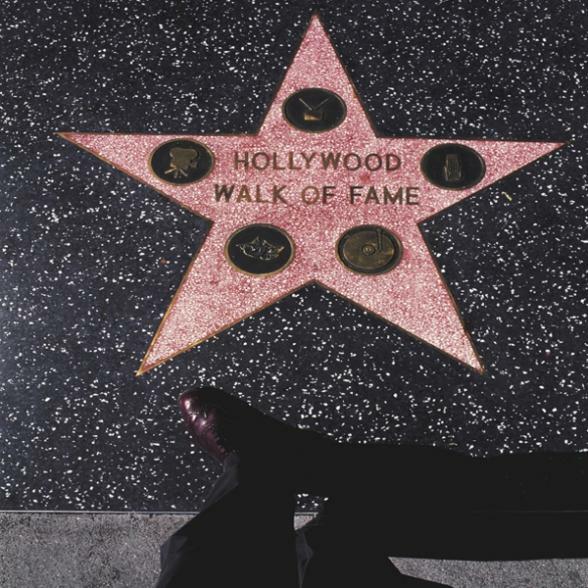 Enjoy the best deal in Hollywood with a Hollywood Walk of Fame CityPass. The CityPass is a booklet with actual admission tickets to some of the most famous sights in Hollywood. Best of all, the CityPass means almost 50% savings on normal entry prices! PLUS the Hollywood Walk of Fame CityPass includes free extra coupons for further savings, and is packed full with maps, insider tips and much, much more! So jump the queues and enjoy 9 action-packed days in Hollywood with our incredible value Hollywood Walk of Fame CityPass offer! Starline Movie Stars Homes Tour: Includes a 2 hour narrated tour. Red Line Behind-the-Scenes Walking Tour: Includes a guided 1 hour tour with wireless headset. Option 1 – Kodak Theatre: Includes a 30 minute tour. Option 2 – Hollywood Museum: Includes general admission. Hollywood and Highland Center: Your CityPass coupon includes an Elephant card for discounts and savings at this huge retail and entertainment centre. Enjoy the Hollywood Walk of Fame CityPass!